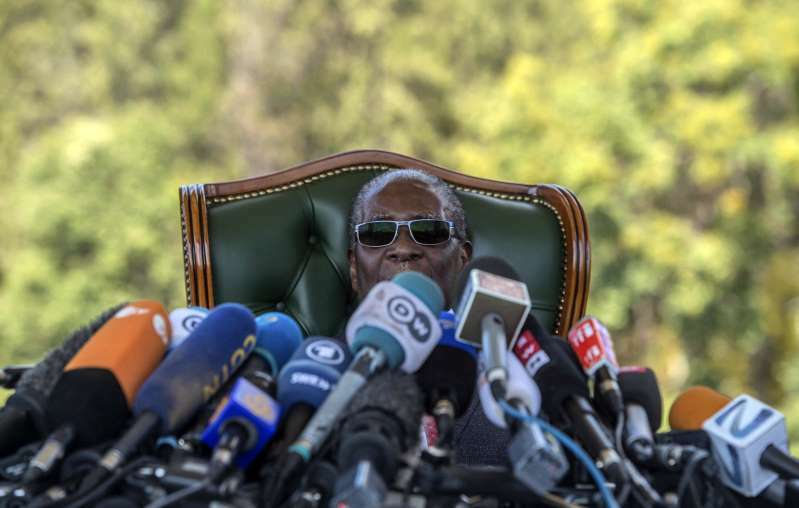 In a surprise address to the nation after months of silence, Zimbabwe's former leader Robert Mugabe emerged just hours before Monday's historic election declaring that "I will not vote for those who have illegally taken power" and turning his back on the ruling party he long controlled. [post_ads]"I cannot vote for those who have tormented me," Mugabe said in a reference to Mnangagwa, who took office with the military's support. "I cannot vote for ZANU-PF," the ruling party that has rejected him as well.